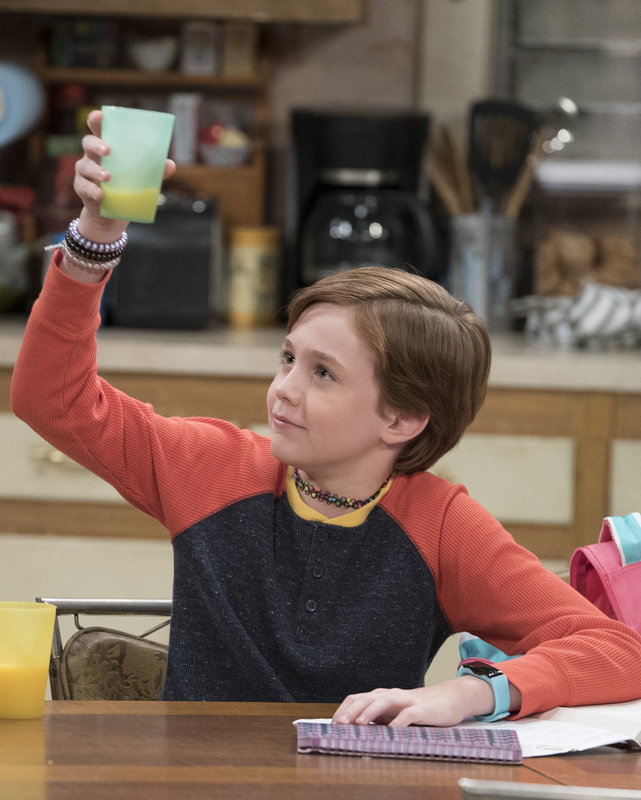 With The Conners season premiere TUESDAY 8|7c, ABC will see the return of one of TVs most iconic families. Dan, Jackie, Darlene, Becky and D.J. will be back as the Conners are forced to face the daily struggles of life in Lanford in a way they never have before after a sudden turn of events. The family will grapple with parenthood, dating, an unexpected pregnancy, financial pressures, aging and in-laws in working-class America, all with love, perseverance, and their signature sense of humor. 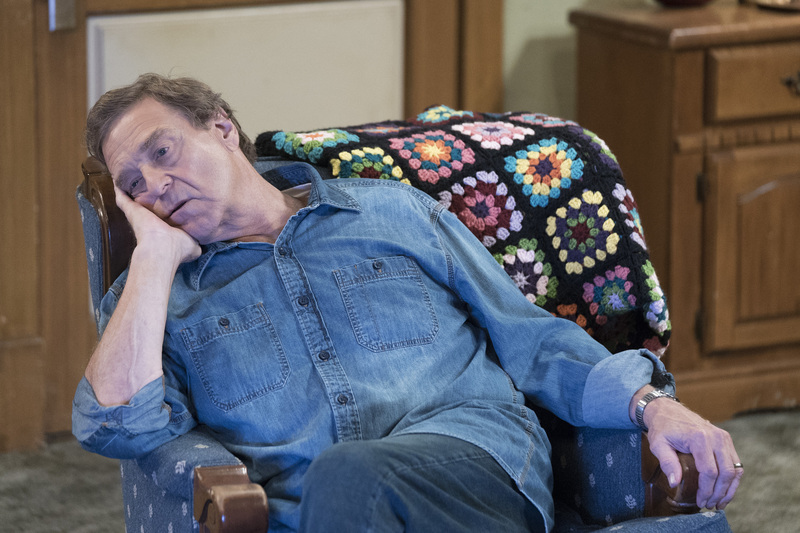 Golden Globe and Emmy Award winner John Goodman plays Dan, the family's patriarch. 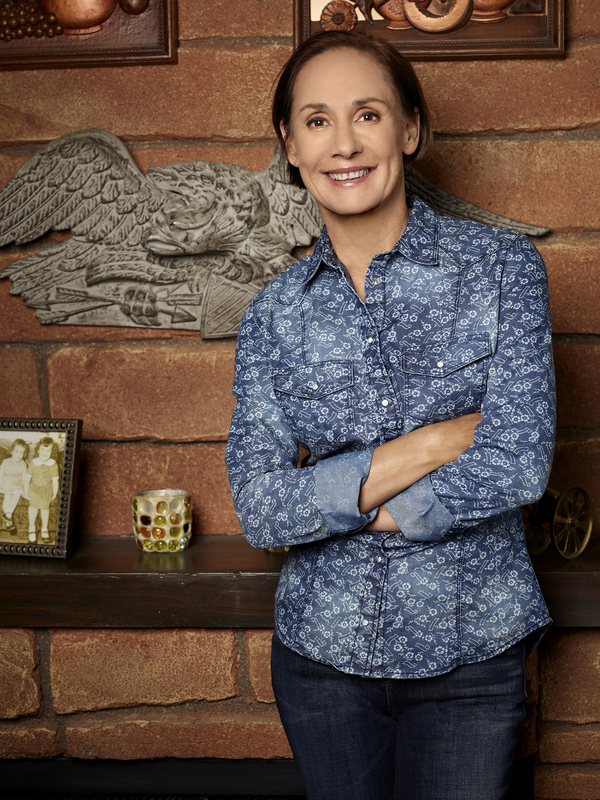 Emmy Award winner Laurie Metcalf plays Jackie Harris, Dan's sister-in-law. Jackie doesn't live with the Conners, but she's usually around. 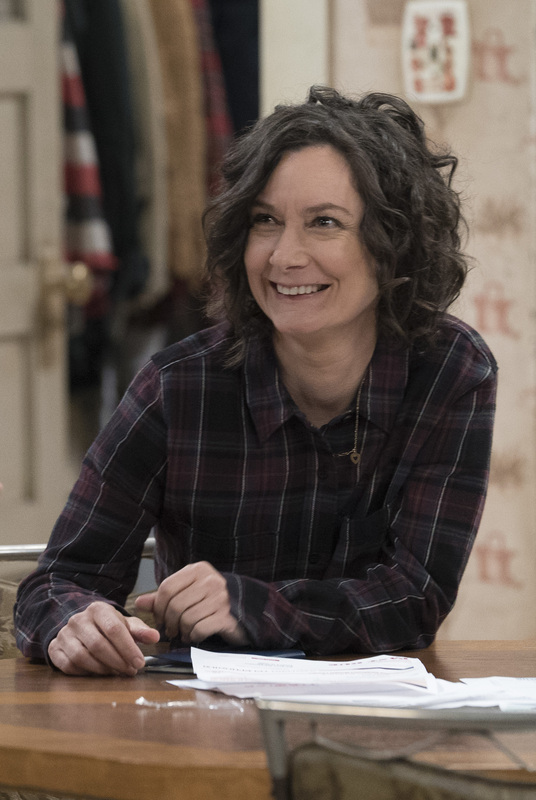 Emmy Award nominee Sara Gilbert plays Darlene, the family's middle child and youngest daughter. She lives at home with her daughter and son. 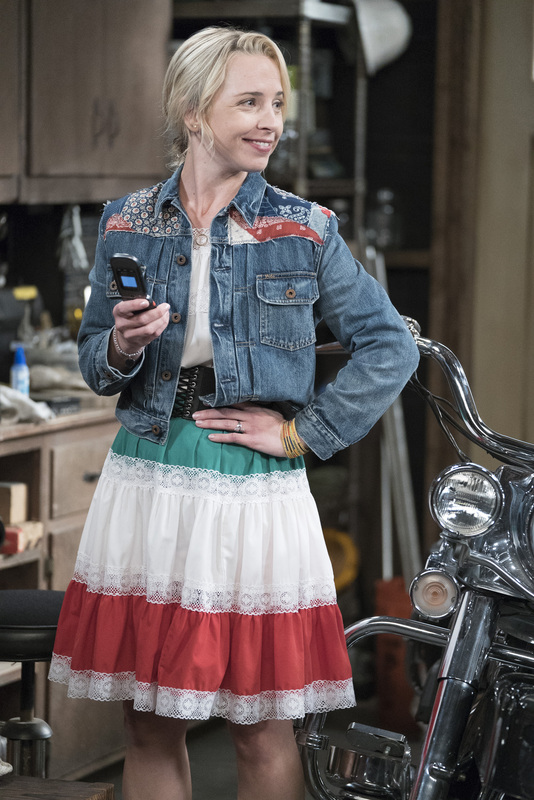 Lecy Goranson plays Becky, the family's oldest child. Her husband, Mark, has passed away. Becky still lives in Lanford. Michael Fishman plays D.J., the family's youngest child. D.J. is married to Geena Williams-Conner (played by Maya Lynne Robinson), who has been serving in the military in Afghanistan. They have a daughter, Mary, played by Jayden Rey. 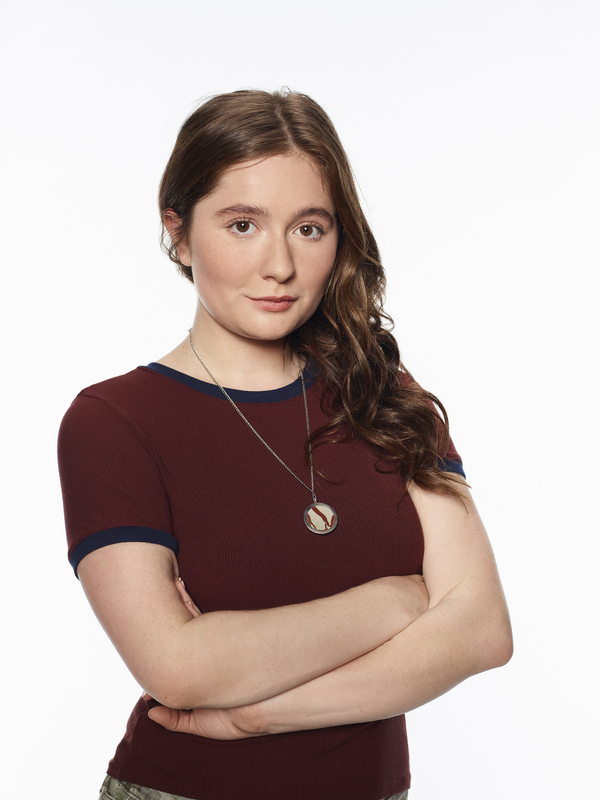 Emma Kenney plays Harris Conner-Healy, Darlene's daughter. Darlene's son, Mark Conner-Healy, is played by Ames McNamara. 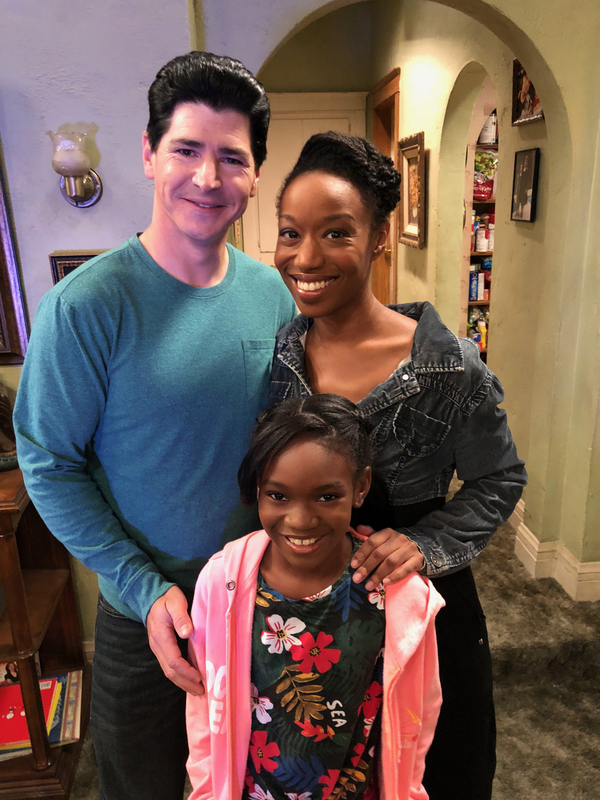 Tune in TUESDAY 8|7c on ABC for The Conners!